For all of your heavy-lifting needs! Delaware is a great place for heavy-lifting done via helicopter. Many tasks may require heavy-lifting capabilities such as installing an antenna, placing a sign, putting in a HVAC unit. FairLifts arranges helicopter services to help with all of these heavy lifts. A helicopter can help you out no matter what you need lifted anywhere in the state of Delaware. FairLifts is connected to an expansive network of qualified helicopter pilots and crew members to help you out with any heavy lift you need. This is a twin-engine helicopter that can lift a whopping 42,000 pounds. This helicopter can transport massive amounts of weight. This helicopter can lift over 6,000 pounds. This medium load helicopter can help perform simple lifting tasks in no time. There are a wide range of helicopter services—far too many to name—that require heavy lifting. For example, if you want to install a HVAC unit, a helicopter can perform this task simply, quickly, and efficiently. A helicopter’s remarkable strength makes it the workhorse you need for a variety of heavy lifting such as installing an antenna or placing a heavy sign in a location where you need it. A helicopter can help even more by reaching tricky to reach spots that are not as accessible from the ground. It is no secret that towers and antennas are heavy. A helicopter can perform these heavy lifts in no time with very little effort due to the machine’s heavy-lifting ability. A helicopter can not only lift a massive amount but can do so with accuracy. If you are looking to place an advertisement sign, a helicopter may just be the machine for the job. A helicopter can lift a sign in a timely manner and help you access difficult to reach locations, so there is no delay in getting the sign-up. The great part about a helicopter is its versatility in providing services in any location. This can come in handy for your heavy lifting needs in difficult to reach locations such as over a body of water, in the middle of the forest, or a location high up. A helicopter can deliver any supplies you need. 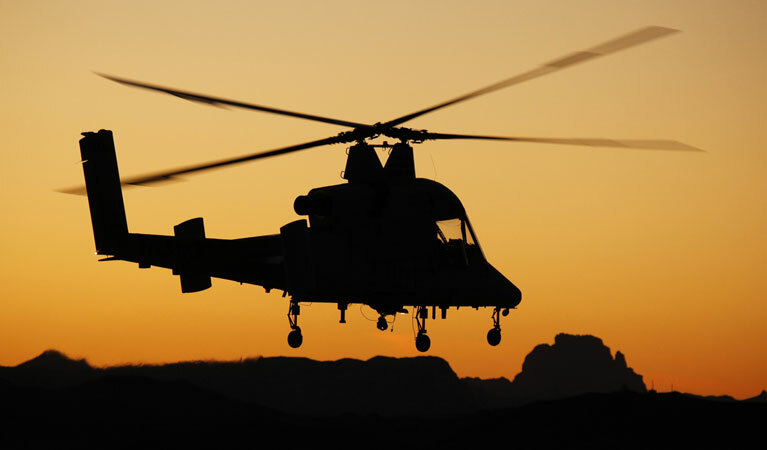 Because of a helicopter’s flexible flying ability, it can reach difficult to access locations, including over bodies or water or over mountains. A helicopter can deliver necessary supplies for any construction project wherever you want and do so quickly. FairLifts makes heavy lifting simple. Our friendly staff is standing by ready to take your calls. We are available 24/7 to answer any questions you may have, provide you with more details about helicopter services and get you started on a helicopter heavy lifting quote.